Shaolin gongfu is different from boxing, main are ying-gong and qing-gong, contain internal and external. 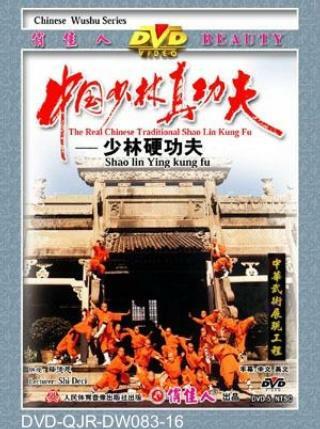 Shaolin gong-fu is base of boxing and weapon player. "play boxing without internal, you will get nothing". Shaolin gongfu is hard work. Practice with pulling, beating, dashing, hitting, licking. Rolling, wrestling , climbing, kicking. No matter winter or summer. Then persevere and endure will lead you to success.